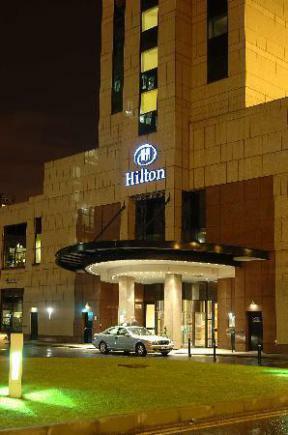 I have always liked the Hilton Hotel chain and have stayed with them all over the world. 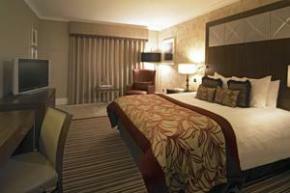 I particularly like this hotel, Hilton Hotel, Glasgow, Scotland once you discover the route into it! 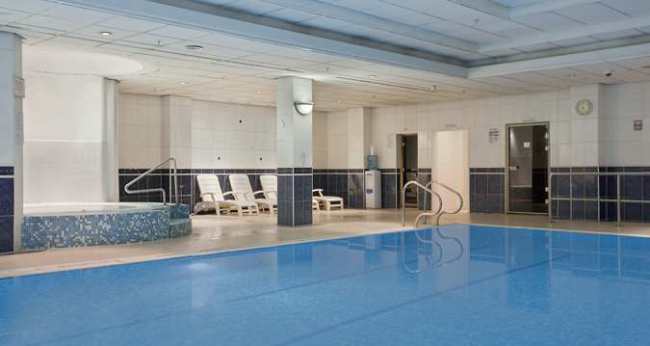 It is centrally located and the Hilton Glasgow Hotel offers superb city views, family rooms, spa and indoor pool. The last time I visited this hotel was when my friend, Amanda, had a party there in December and my husband surprised me by booking a room so we could stay and better enjoy the festivities. 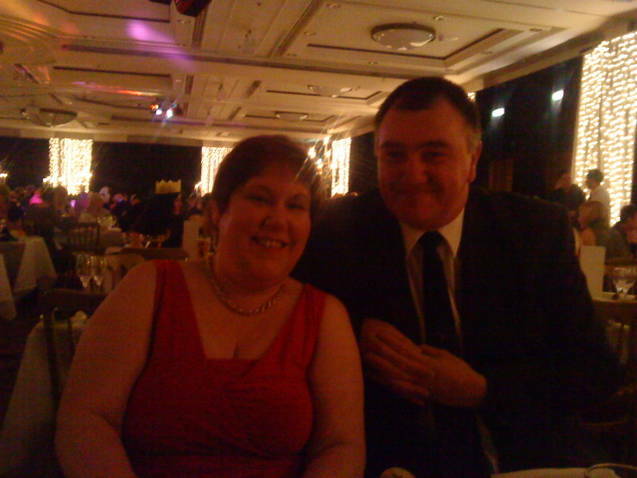 It was so kind of him and the party was lovely. A fantastic four course meal was served and it was a lot of fun. The reception area is is spacious and grand, however the hotel bar is small for the size of the hotel. The staff are helpful but unobtrusive and the hotel is spotlessly clean. Our room was on the fourteenth floor and we overlooked the motorway, but the room was quiet because of the soundproofing and the good quality glazing. We were delighted with it. The bed was also very comfortable and we slept well. I also enjoyed using the indoor pool at this hotel. We did not use any other fitness equipment, but the pool is large and well-maintained. It was not busy either time we used it and the towels provided are lovely and fluffy. There is a great fitness centre too, but we did not use that. Breakfast was marvelous! It is a usual wide hot and cold buffet with a wide variety of hot and cold choices. As well as the traditional British fry-up, I told the chefs I was vegetarian and they brought me vegetarian sausages too. It was unexpected and kind. As I live relatively close to this hotel, I rarely have a chance to use it nowadays, however, I highly recommend it and am pleased to have a chance to stay there when I can.